A challenge for your all today, do all of your push ups without your quads touching the floor. 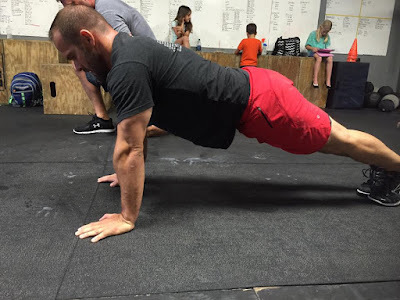 If you can do this, it means you are maintaining your midline stability throughout the push up. If you have never felt your abs and quads on fire during a push up, you might not be tight enough.